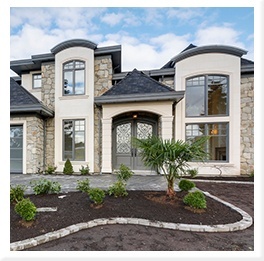 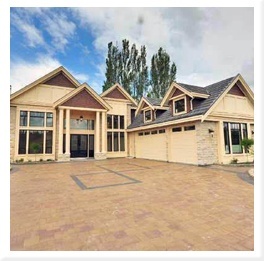 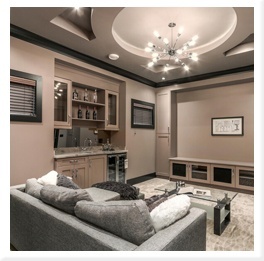 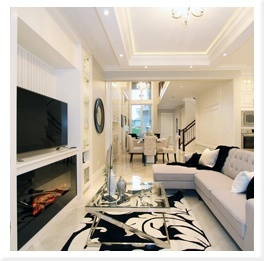 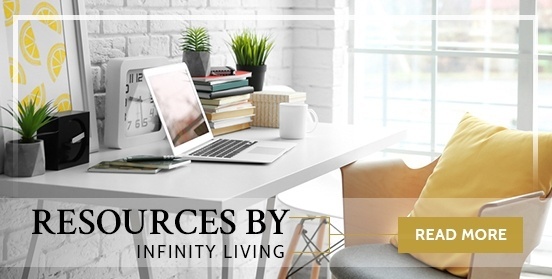 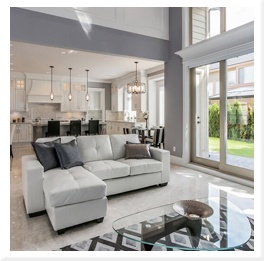 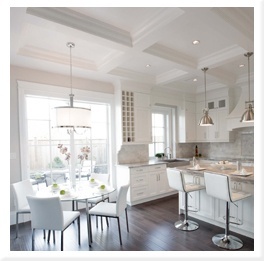 Interior Design & Construction Services in Richmond, British Columbia : We’re a team of professional building designers, custom home builders, interior designers and project managers. 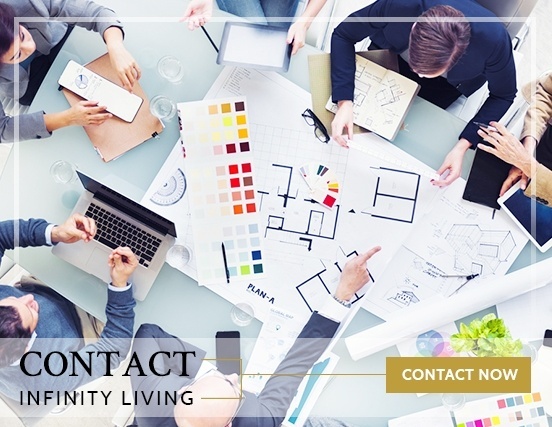 As a completely client driven team, we have a unique understanding of the needs of our clients and maintain the highest standards in service and quality of craftsmanship. 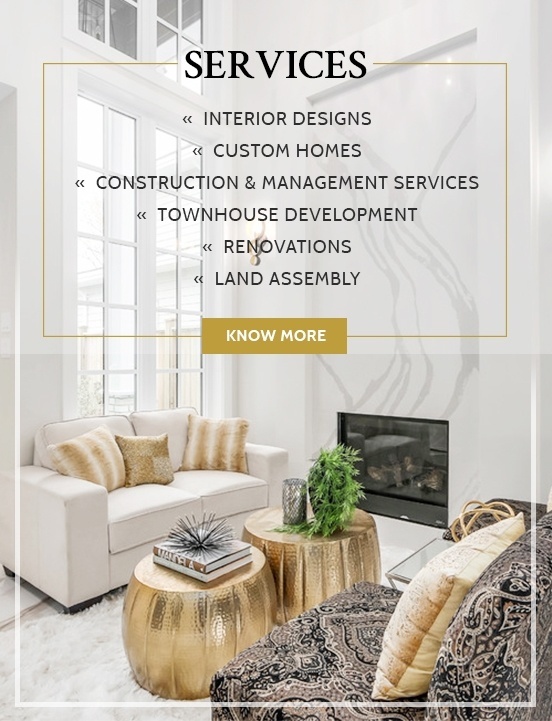 We offer commercial, residential construction and interior design services across Vancouver and Richmond, British Columbia. 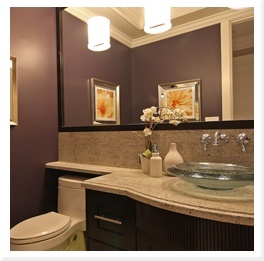 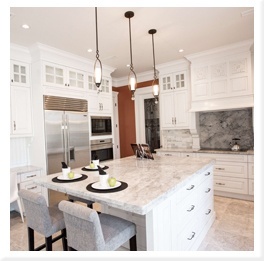 Need a Quote for Your Commercial, Residential Design Project?